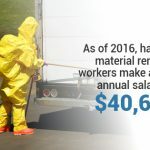 Home » Why Do I Need Hazmat Training If I’m Just Making Shipments? 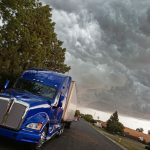 One of the most common questions truck drivers ask is why they need OSHA-mandated hazmat training if they’re only shipping hazardous materials. After all, up to 94% of hazmat shipments are done by truck everyday and shipping hazardous materials doesn’t mean the driver is coming into contact with the materials themselves. 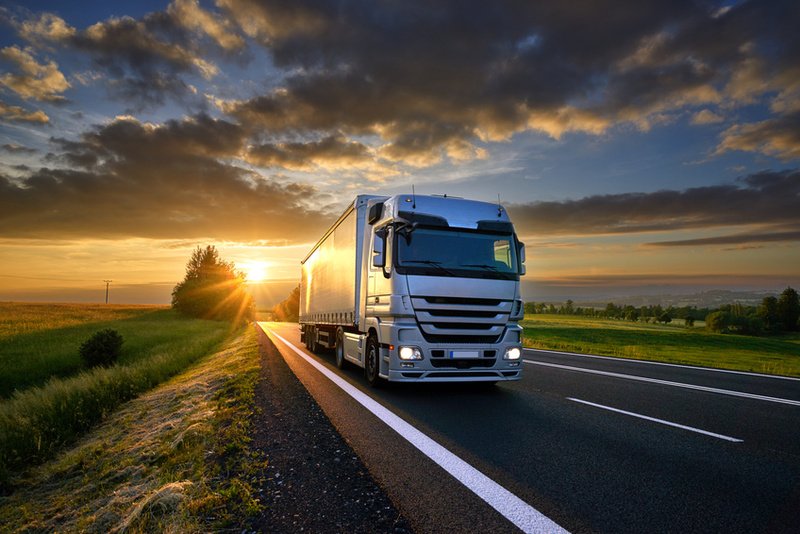 Besides the legal requirements, there are many reasons why truck drivers shipping hazmat need to undergo OSHA-mandated training. While on the job, your employer will provide you with the necessary training you need to ship hazardous materials so you can take your shipments safely and securely to their destination without any problems. These training courses can help you enhance your ability to fulfill your job responsibilities. They also provide more specific information about your job duties that your required hazmat courses may not provide. However, this on-the-job training isn’t enough. Oftentimes, your employer will give you the necessary tools you need to do your job correctly. But that doesn’t mean you’re given the required protocols or information on what to do if something were to go wrong. This is because it’s up to hazmat certification training to give you that information. Federal hazmat regulations require you to undergo the proper training so you know how to interpret packaging diagrams, how to work with hazardous materials in a confined space, and what to do in the event of an emergency. Federal hazmat course requirements exist to ensure you’re doing your job properly and in compliance with regulations and the proper codes. 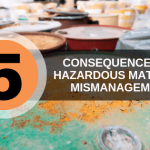 Don’t assume that you know what you’re doing when it comes to hazmat shipments just because your employer has shown you a few tricks. There’s a reason why you legally need a certification to operate a vehicle carrying hazardous materials and it’s not to smite you. It’s to keep you and those around you safe. Hazmat workers are required by OSHA to complete up to 40 hours of training. It can be more convenient for many workers to get their hazmat training online. 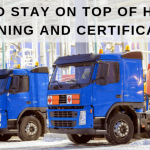 Hazmat School gives you the ability to take online IATA courses and other OSHA mandated courses online so you don’t need to worry about working school into your schedule. To learn more about online course requirements for handling hazardous waste, contact Hazmat School today.